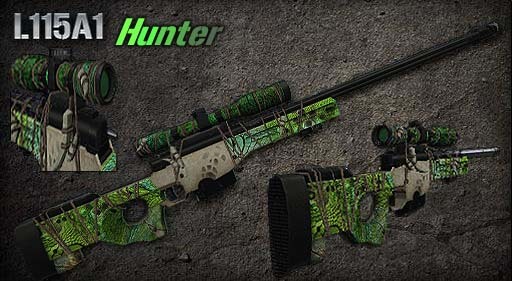 Hello everyone, at this time I will share about L115A1 D-Hunter Point Blank for Counter Strike 1.6, Condition Zero, Counter Strike Point Blank, Counter Strike Revolution and Counter Strike Extreme. It is a weapon developed in England. 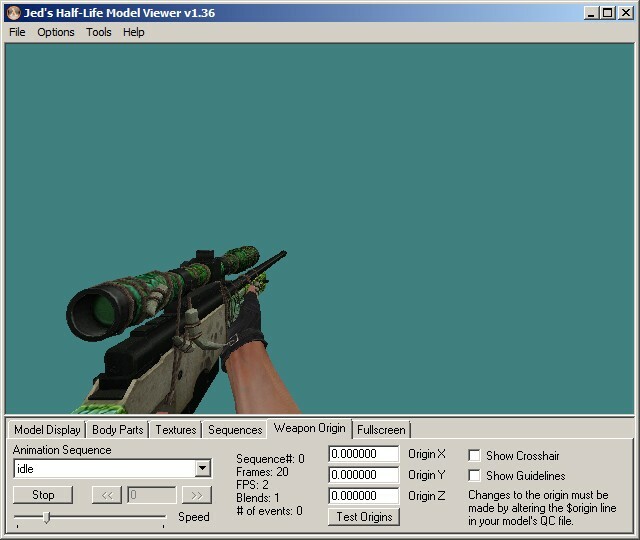 Using a bullet with type 8.6 x 70 mm.338, so this weapon can be used to shoot targets up to a distance of 1100 m.